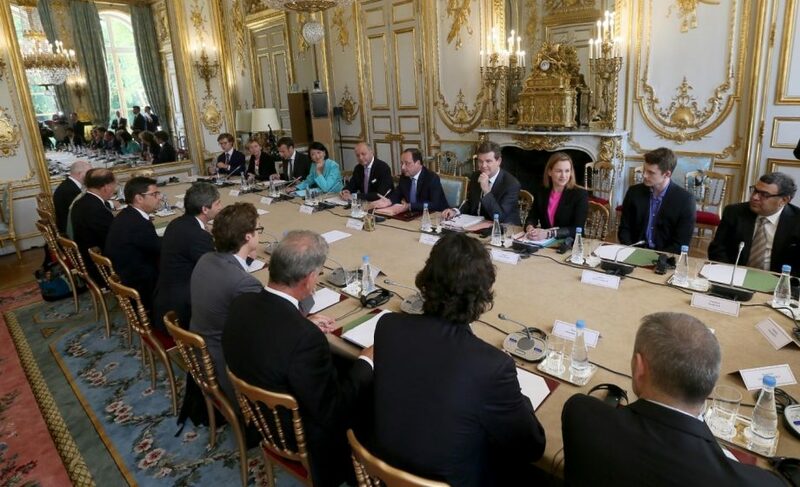 Earlier this week, François Hollande gave a speech to the French Tech community, in which he eluded to a plan to finance transatlantic US/French VC funds – the full speech available below in French. As we reported yesterday, not much was known about this at the time, only that BPIFrance, the VC arm of the French government, would play some role in this, unsurprisingly. Through exchanges with BPIFrance’s Managing Director Nicolas Dufourcq, I got a bit more clarity on how BPIFrance hopes to “fluidifier la relation entre les deux ecosystemes,” that is, ‘bring the two ecosystems [Silicon Valley & Paris, the US & France] together.’ In order to do so, France must invest in the US, and the US must invest in France. In terms of France investing in the US, Dufourcq said that there are two ways for this to happen. The first is through co-investment cooperations between French & VC funds going into US & French startups. Relationships like this already exist between France’s Iris Capital and Germany’s CapNamic Ventures; however, creating more of these relationships with the US is key for the French ecosystem, which is far below the European average for foreign investment. In addition, BPIFrance will act as an LP, or a Fund of Funds, investing in American VCs committing to invest a certain portion of their fund into French companies. BPIFrance already acts as a fund of funds for French funds, as well as transatlantic funds – Dufourcq cited Partech Ventures, saying “Il faut simplement aller plus loin” (‘we need to do more deals like this’). BPI will also seek out other American VC Fund of funds and help them back transatlantic VC funds. Overall, the message is clear: France will invest in creating tighter relationships between France & US VC funds, so long as those relationships mean bringing French VC funds US deal flow, and US VC Funds French deal flow. As a whole, I think this is a great example of what public funds should be doing – lowering the barriers. BPIFrance has been criticized in the past as being a VC with no ROI, who will raise the valuation too high for private funds. Acting as a Fund of Funds suits BPIFrance much more, and investing money into US funds shows a commitment to creating a French tech hub with an international impact.